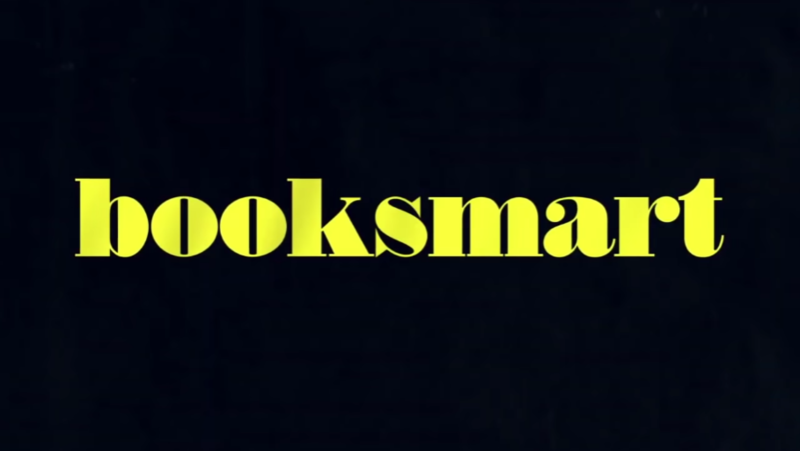 Bumble has teamed up with Indiana University Cinema to host an advanced screening of Booksmart tonight at 7pm EDT. The new movie follows two girls who realise they spent too much time following rules throughout high school. They go for one night of partying before they graduate. Free passes for the screening are still available online, but seats will be distributed on a first-come, first-served basis. Director of the IU Cinema Jon Vickers said to IDS News: “Some of these films have never been seen by a public audience, and other films have only been seen in festivals. The partnership between Booksmart and the social app was confirmed at SXSW in Austin, Texas last month. A Q&A session with director Olivia Wilde and members of the cast was held at a special Hive event during the festival. Michele Tobin, Bumble’s new VP of Partnerships, oversaw the collaboration as soon as she joined the team. She recently told GDI how important it is to work with a brand or product that aligns with Bumble’s values of empowerment and equality, hinting at upcoming partnerships across several different verticals. Netflix has just released a new film titled The Perfect Date, starring Noah Centineo. He plays a college student who earns money by creating an app that allows him to be hired out as a plus-one for parties and events. Centineo also appeared in Swiped, a film about fraternity members who invent a viral hookup app.